The Shine is a high quality round Pull Down Apex (PDA) reserve parachute produced by the SUPAIR design team, offering low packing volume and weight whilst retaining maximum safety. 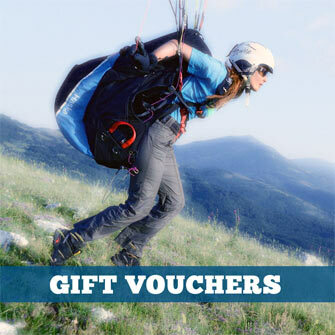 Thanks to a sophisticated design and quality materials, it answers the needs of most paraglider pilots. 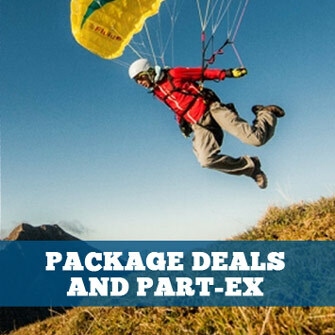 The lightest EN certified tandem reserve parachute on the market!